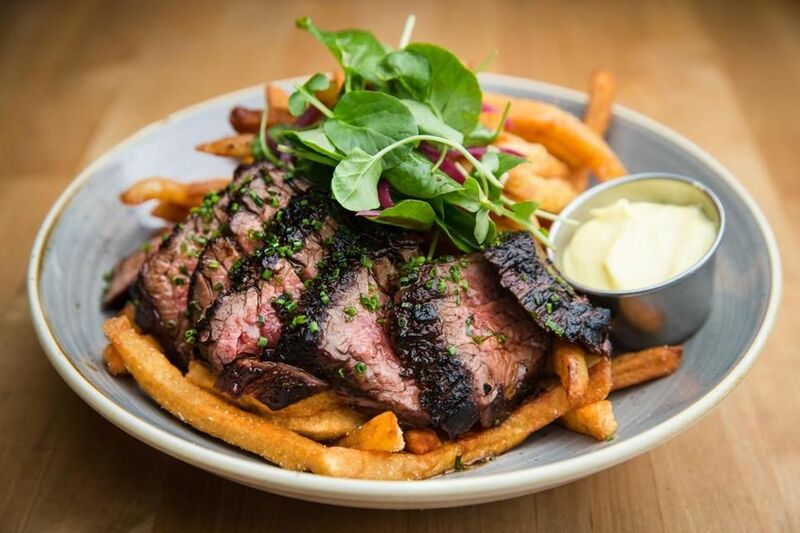 We have the biggest number of Vancouver restaurant listings. Search our massive inventory of amazing restaurant locations for sale in Vancouver and the lower mainland. Our agents cater to finding you the best restaurant listings in Vancouver to simplify your search. With our restaurant brokers experience navigating through the food and beverage industry we ensure to provide you with the best listings for restaurants bars and cafés coffee shops and anything in the food and beverage niche.